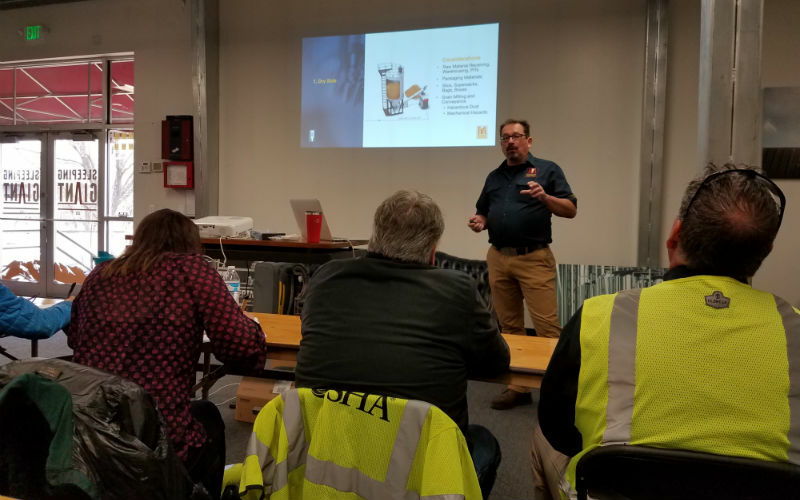 Brewers Association Safety Ambassador Matt Stinchfield conducted a three-hour training session on April 12 with 20+ OSHA inspectors at Sleeping Giant Brewing Company in Denver, Colo. The Brewers Association is an organization of brewers, for brewers and by brewers. 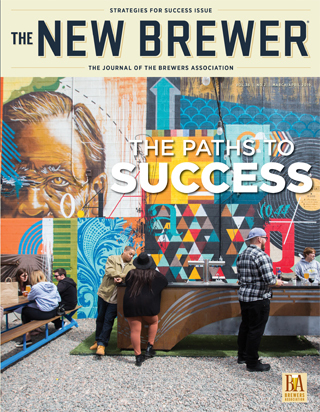 More than 4,956 US brewery members and 46,000 members of the American Homebrewers Association are joined by members of the allied trade, beer distributors, individuals, other associate members and the Brewers Association staff to make up the Brewers Association.